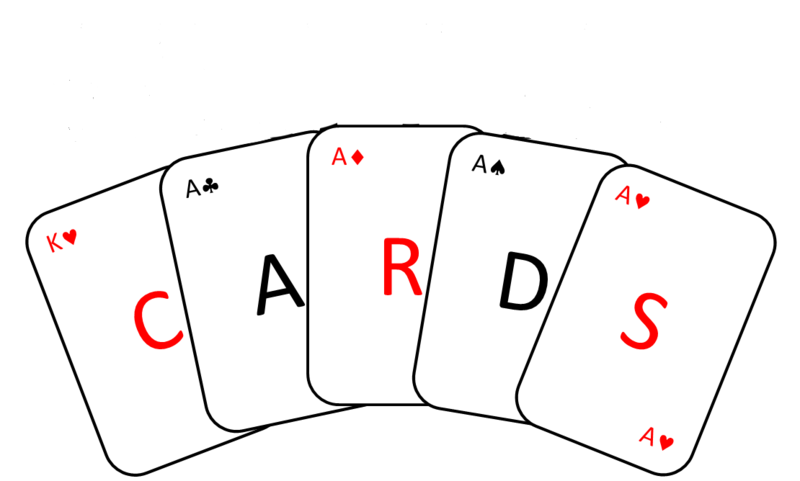 Writtle CARDS (Community Amateur Repertory Dramatic Society) was founded in 1968 and has around 20 active members covering a wide age range. We present three full-length plays each year, usually at Writtle Village Hall, plus occasional one-act plays in local drama festivals. We always invite the local adjudicators from the North Essex Theatre Guild and the National Operatic and Dramatic Association to attend our productions and to give us a written adjudication. In recent years we have won the Guild's annual awards for Best Front of House, Best Costume, Best Set (twice), Best Comedy Partnership, Best Comedy Performance, Best Supporting Actress and Best Actor, as well as the Best Individual Performance and Best Play awards from NODA. Our most recent award from the NETG was the 2011/12 Adjudicator's Award for the Original Concept of our production of The Glass Menagerie. A full list of our awards and nominations since 1999 can be found here. 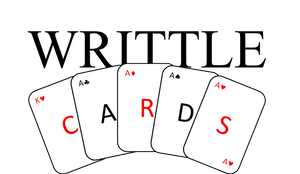 We also hold regular monthly play readings, on the first Monday of every month (avoiding Bank Holidays). These are open, informal opportunities for all members to get together, even when they aren't able to commit to a particular production, and they are a great opportunity for interested new people to come along and see what we are all about. We meet and rehearse at 8 pm on Thursdays and in addition to putting on productions, we have a varied programme of social events, including outings to professional theatres and other local amateur groups.